Have a question for Atenea Apartments & Suites? 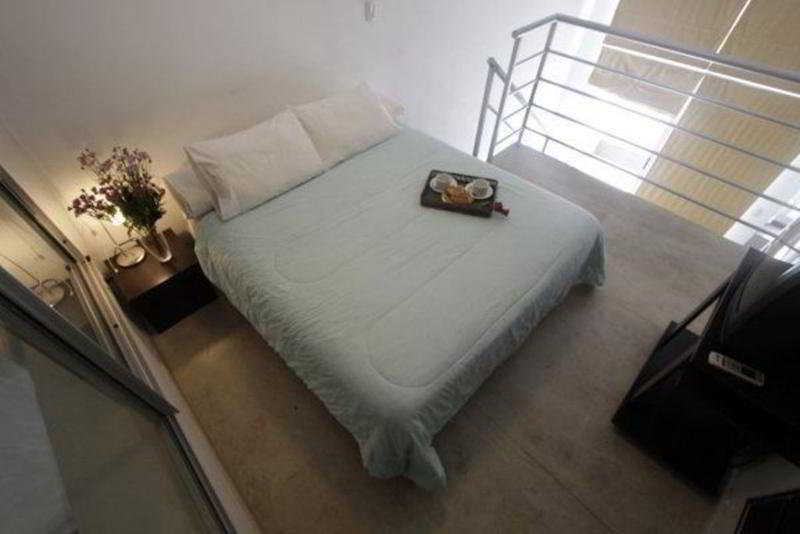 Situated in Palermo, Atenea Apartments & Suites is the perfect place to experience Buenos Aires and its surroundings. Set 5.Km from the excitement of the city, this 3.5-star hotel commands an excellent location and provides access to the city's biggest attractions. With the city's main attractions such as Flea Market Mercado de Pulgas, Nobrand, Caramelos Artesanos within close reach, visitors to the hotel will just love its location. 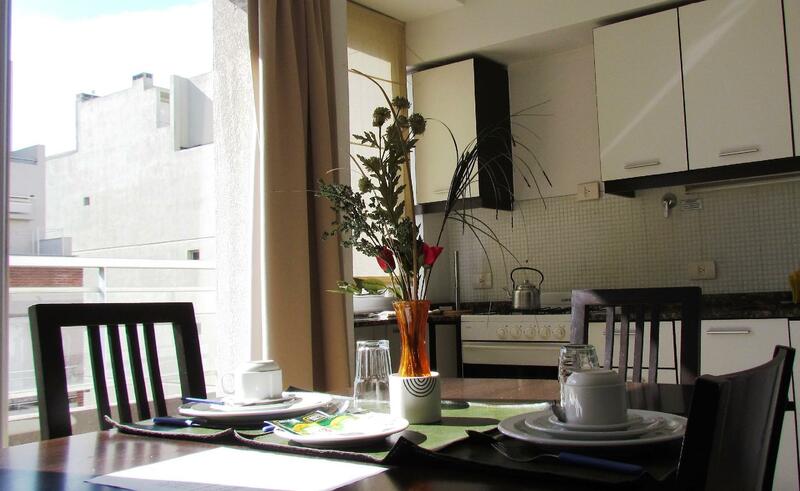 Atenea Apartments & Suites also offers many facilities to enrich your stay in Buenos Aires. The hotel offers access to a vast array of services, including free Wi-Fi in all rooms, Wi-Fi in public areas, car park, airport transfer, tours. 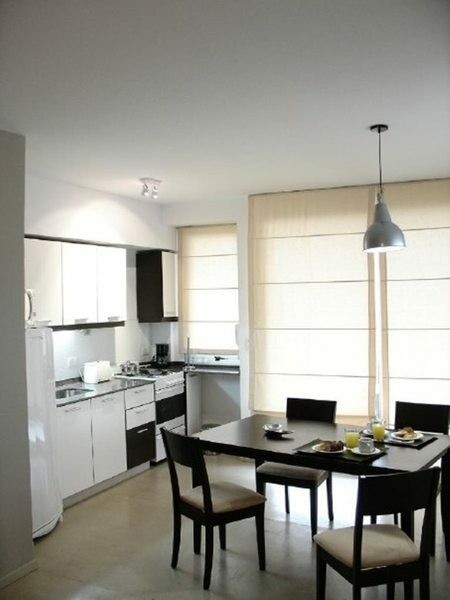 10 rooms spread over 10 floors provide a warm and pleasant home away from home. Modern comforts such as television LCD/plasma screen, internet access – wireless, internet access – wireless (complimentary), air conditioning, heating can be found in selected rooms. The hotel offers fantastic facilities, including fitness center, outdoor pool, massage, garden, to help you unwind after an action-packed day in the city. 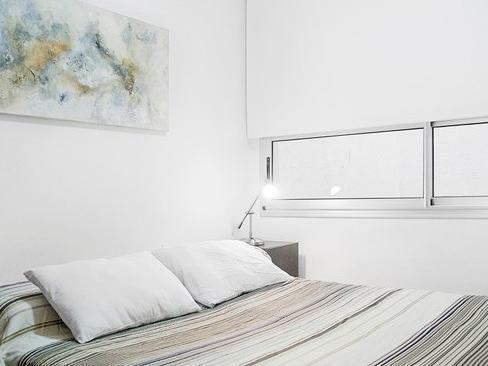 Atenea Apartments & Suites is an ideal place of stay for travelers seeking charm, comfort and convenience in Buenos Aires.